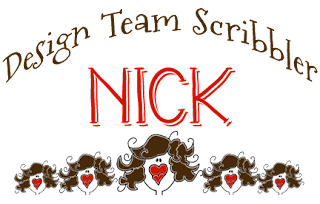 April JumpStart Sketch Inspiration ~ Designer Rochelle Spears – 1 freebie(s)? 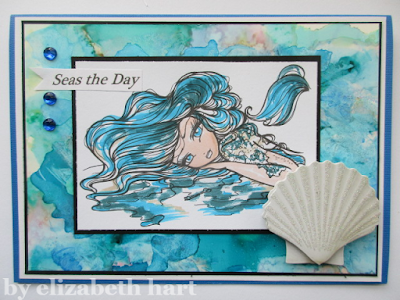 Challenge #161 ANYTHING GOES with optional black & white + one colour – 1 freebie(s)? 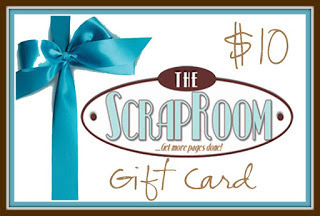 Challenge #76: Pastels – 1 freebie(s)? 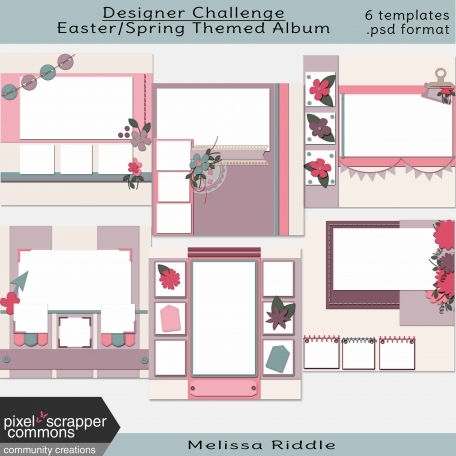 Designer Challenge Easter/Spring Themed Album Template Kit – 1 freebie(s)?